Berlin is known for museums, historic sites, nightlife, parks, and shopping. 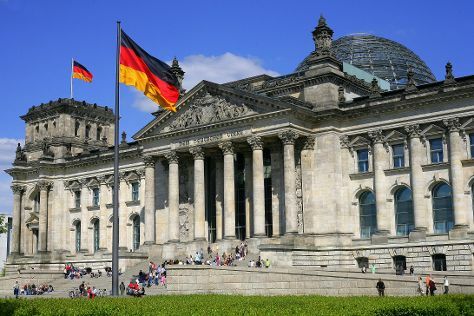 Your plan includes some of its best attractions: get a sense of history and politics at Reichstag Building, steep yourself in history at Memorial of the Berlin Wall, make a trip to Brandenburg Gate, and admire nature's wide array of creatures at Zoo Berlin. To find reviews, other places to visit, more things to do, and other tourist information, you can read our Berlin trip planner . Cap off your sightseeing on the 21st (Sun) early enough to travel back home.